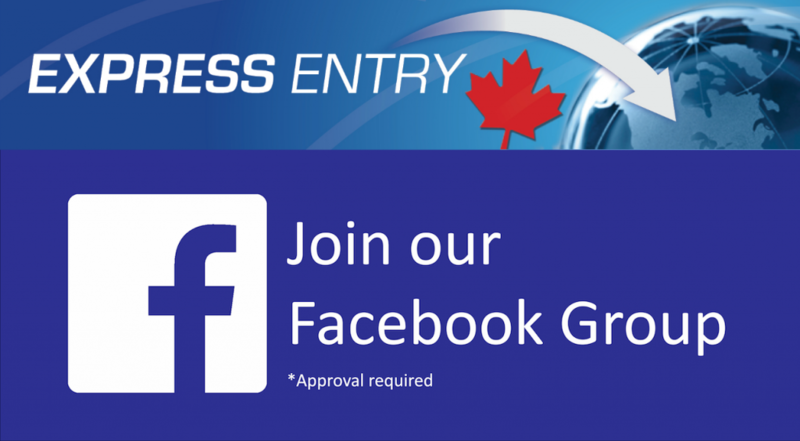 Canadian Citizenship – Good News is Just About Here! 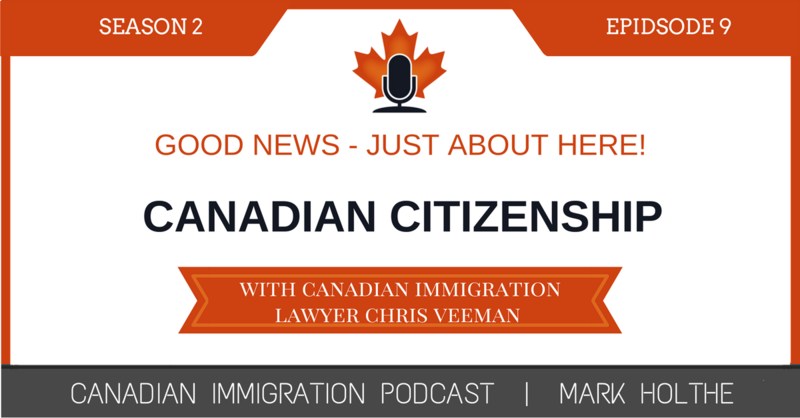 In Season 1 Episode 15 released on May 11, 2016, I invited Canadian immigration lawyer Chris Veeman to join me to talk about the “then” recently announced changes to the Canadian citizenship process. Well it’s been over one full year later and we are still waiting…. In this Episode I invited Chris back for an encore performance to bring us up to speed on where we are at right now and how much longer we are going to have to wait to see these significant changes become law. 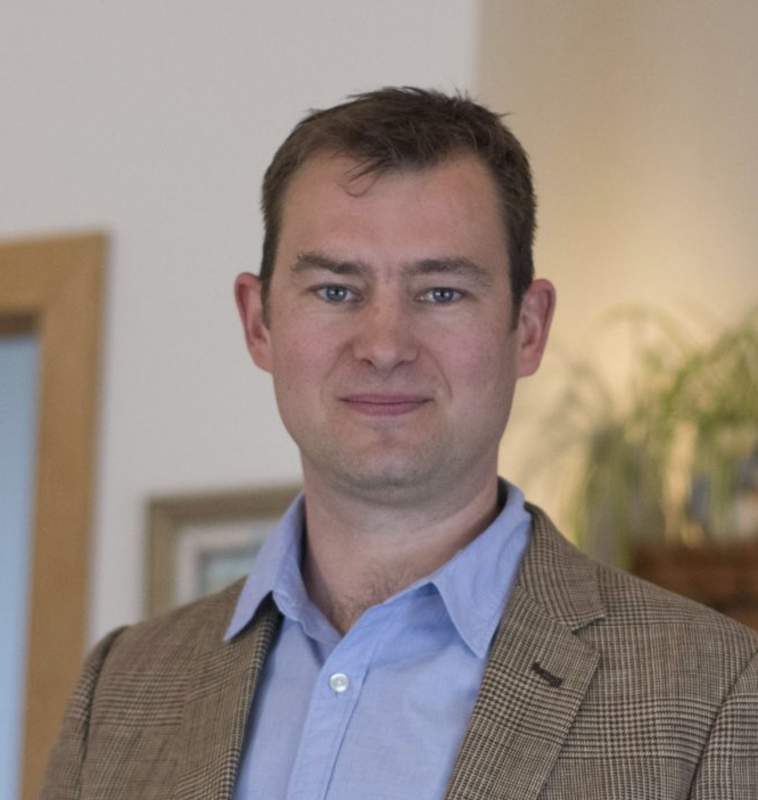 Chris Veeman is a Member of the Law Society of Saskatchewan. He practices immigration law in Saskatoon within his own law office, Veeman Law. He is a graduate of the University of Toronto Faculty of Law (2003). A former Federal Court of Canada law clerk to the Honourable Madam Justice Sandra J. Simpson, he has been practicing immigration law since 2003. He has been based in Saskatoon (his home town) since 2004. He has been invited to appear as a witness on citizenship matters before the Parliamentary Standing Committee on Citizenship and Immigration on several occasions (2008, 2014, 2016), and has represented clients in numerous high-profile refugee, immigration and citizenship cases. 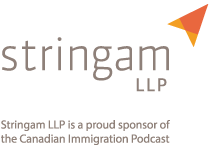 He served as an Executive Member of the CBA’s National Immigration Law section (2012, 2013, 2014, 2015, 2016) and authors the Chapter on the Saskatchewan Immigrant Nominee Program in Carswell’s text A Practical Guide to Provincial Nominee Programs in Canadian Immigration Law. age limits for language testing.